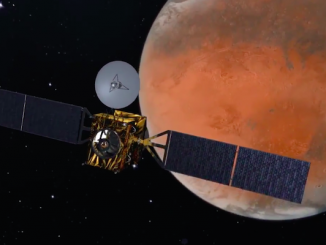 Working around the clock to meet a 12-day launch window in March, European engineers are putting the final touches on a Mars orbiter that could shed light on whether tiny microbes or geologic activity still linger on the barren planet. 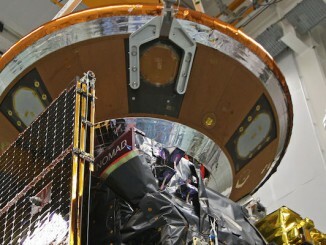 The European Space Agency’s ExoMars Trace Gas Orbiter and Schiaparelli lander were recently presented to the media as they prepare for a tandem launch to the red planet in March. 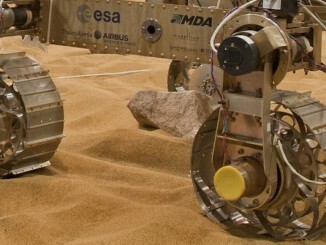 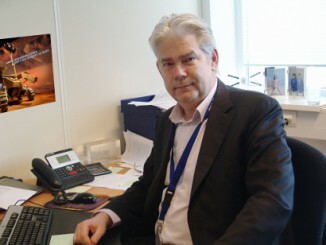 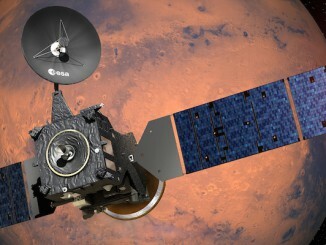 Spaceflight Now’s Stephen Clark spoke with Rolf de Groot, head of ESA’s robotic exploration coordination office, on Sept. 25, discussing the two-month launch delay of Europe’s ExoMars orbiter and landing demonstrator set to depart for Mars in 2016 and the status of an ambitious rover mission in 2018.